As architects, landscape architects and planners, we work to make places resilient. At times this involves changing the terms by which a place is seen and described in maps, plans, textbooks, gazetteers, and literature from land-water to wetness. These projects take the form of exhibitions and speculative proposals. At other times it involves strategic interventions that do not stop at solving problems and envisioning futures of sites; they also seed change that like wetness soaks, seeps, and so extends. 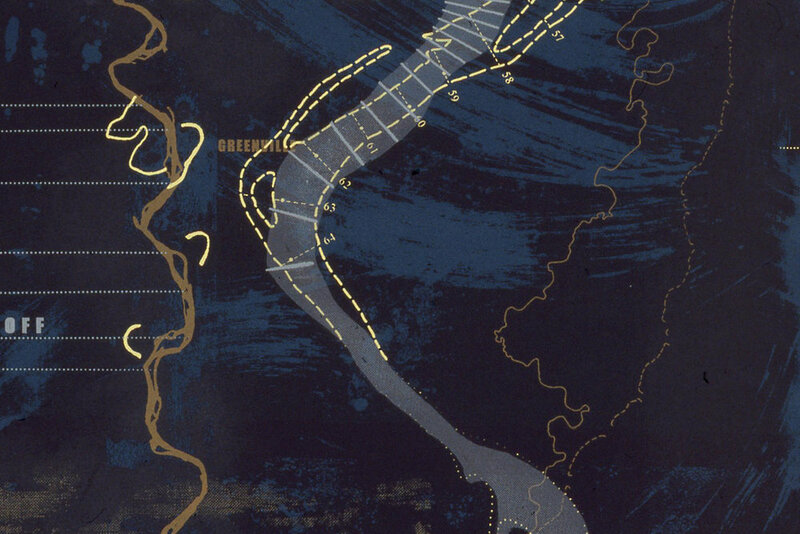 As authors and artists, we dig deep into practices, ideas, and histories to uncover underlying assumptions and expose limits to visualizations of place that designers inherit and perpetuate on the ground of the land-water binary. 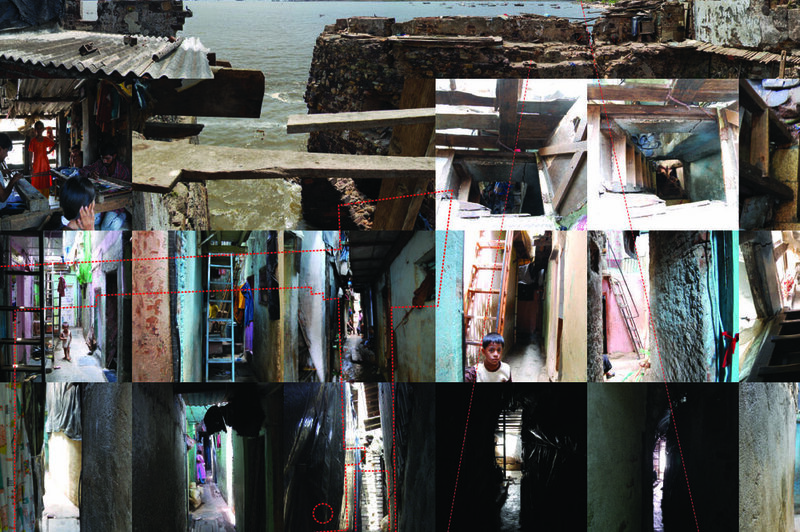 And we explore new ways of imaging and imagining places on the ground of wetness. In short, we put another place to a name: is Mississippi a flow of water or a field of wetness; is Mumbai an Island or an estuary; is India a geographic surface or an ‘ocean of rain’? As educators, we work with students to craft ideas from everyday experience of places and their representations. We walk, draw, read, photograph, film, and fabricate with our eyes and ears tuned to meter and movement, material and form, surface and depth, horizon and wetness, sameness and difference. We distinguish ideas of the possible from the fantastical, but we also push the frontiers of the possible in a bid to be inventive yet effective. As design activists, we are concerned for places that defy the land-water binary and the several dualisms that it underpins, notably, settlement-flow, urban-rural, formal-informal. Here, projects, publications, and pedagogy are a means for us to deconstruct a design paradigm that runs deep beneath all that is familiar. They also become a means for us to construct the unfamiliar or, in many instances, to re-visualize and re-articulate what has been pushed behind the scene by colonizing regimes.